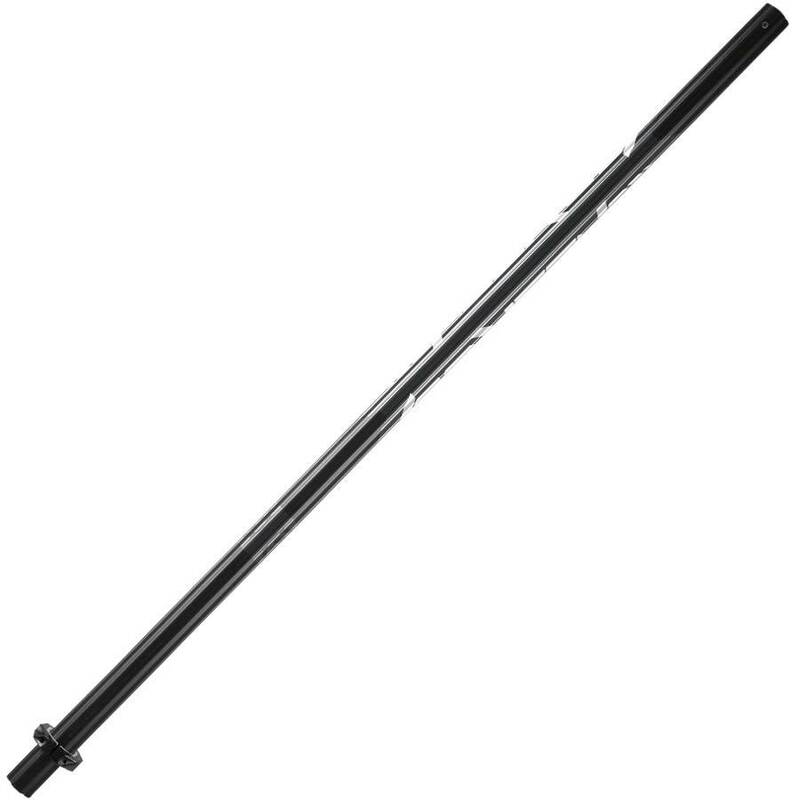 The new Wonderboy defensive lacrosse shaft one of the best options for advancing youth players that want to trade up to advanced metal technology and lighter weight materials. The Wonderboy was where it all started for Maverik lacrosse and they have upheld the best-selling tradition by constantly improving the shaft strength to weight ratio. 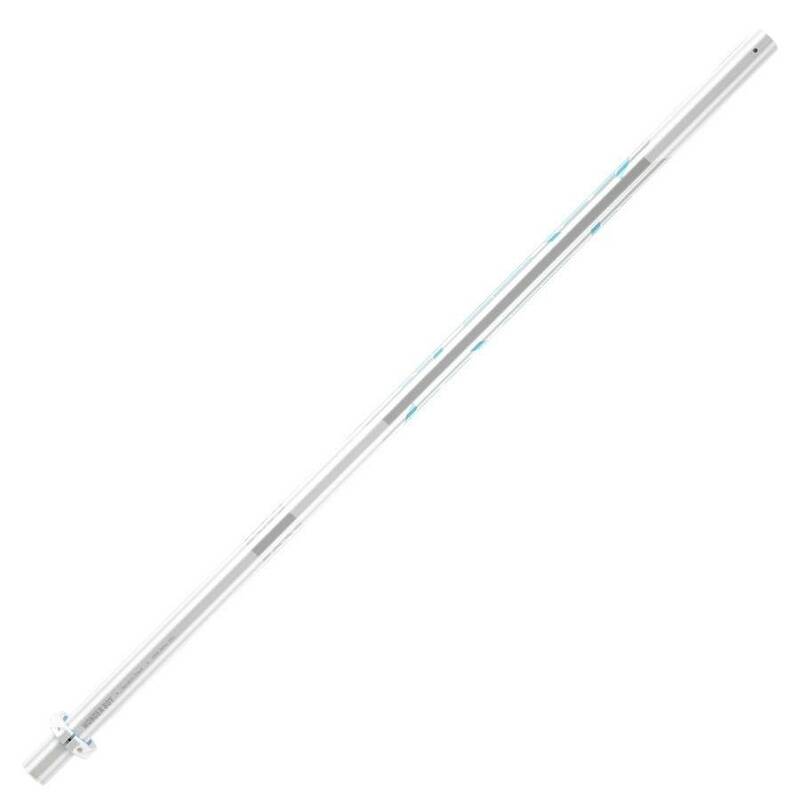 The bang for the buck here makes this shaft one of the most popular in lacrosse for those players in middle school, or JV levels who want light and stiff, good performance and don't want to break the bank.